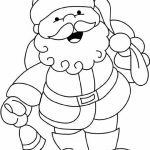 I don't know how the whole story about Santa Claus started. 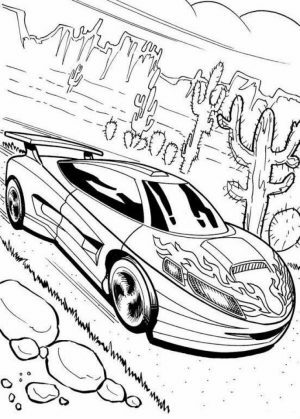 One thing I know is it's terrific. 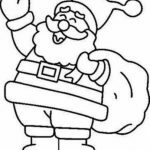 Kids love this imaginary kind but chubby elderly man. 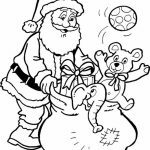 Him giving toys to every child in the world somehow inspires many kids to behave nicely. 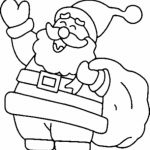 It was probably start with a parent who saw a positive reaction on his/ her kid when he told a story of an elderly man who like to give free toys on Christmas Eve. 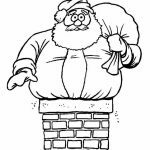 Together with his magical reindeer, the man travels to every corner of the world from the freezing land of North Pole, entering each house from its chimney. 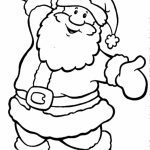 Anyway, Christmas may have been well behind our back and it's not another 11 months until Christmas again. 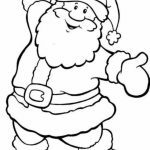 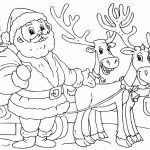 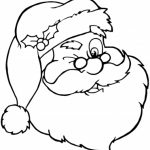 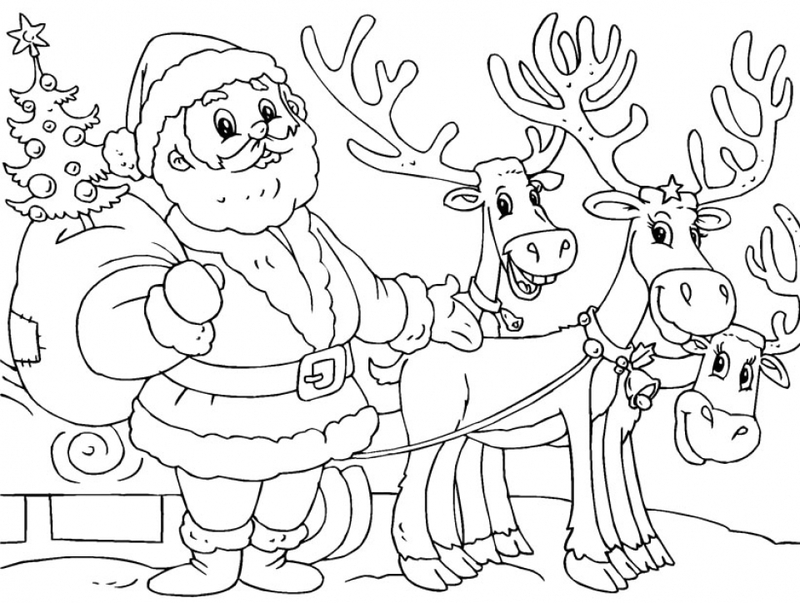 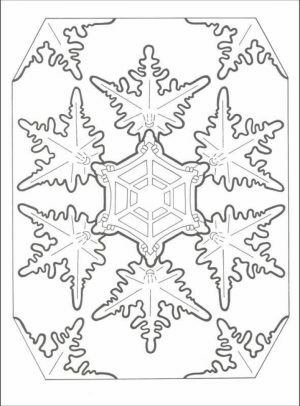 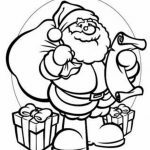 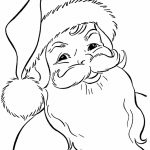 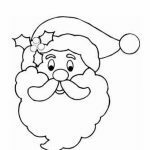 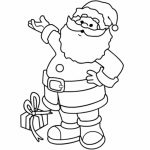 But in case you need some Santa coloring pages, you can find some below. 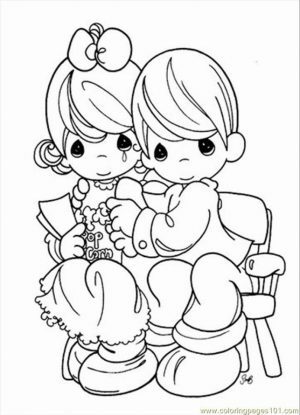 Even from a glance, you can tell that they will look funny and entertaining for kids. 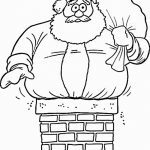 In one of the printables, Santa is even pictured to be stuck as he's about to enter a house from its small chimney. 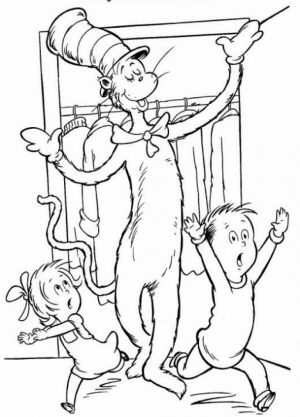 Really, that look hilarious. 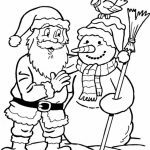 Some other Santa can be seen making conversation with a snowman. 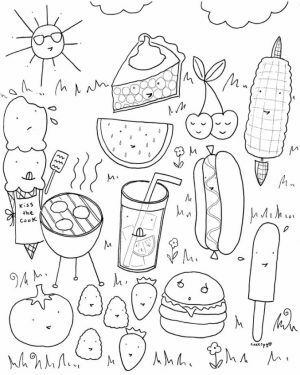 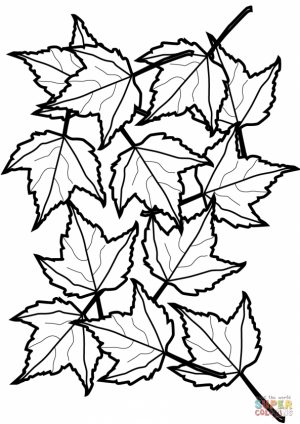 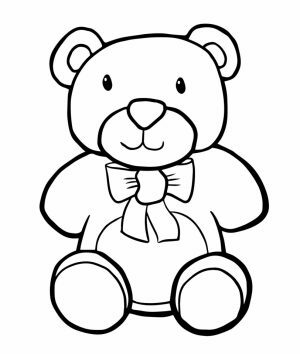 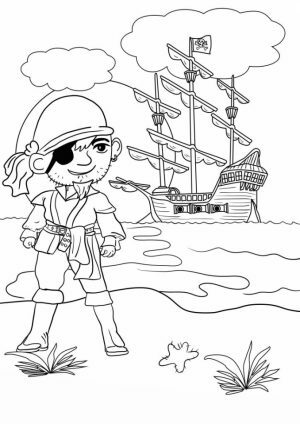 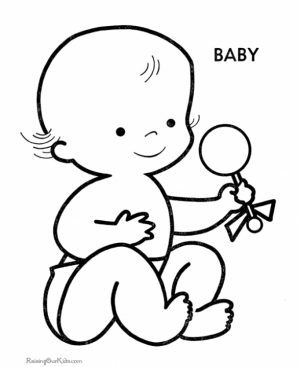 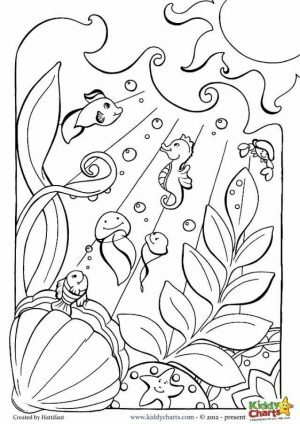 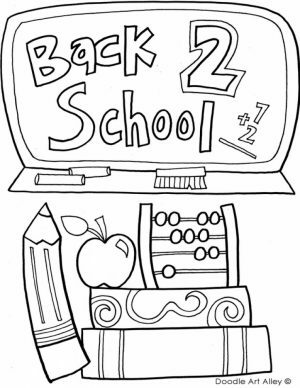 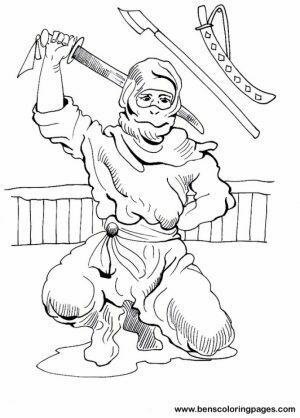 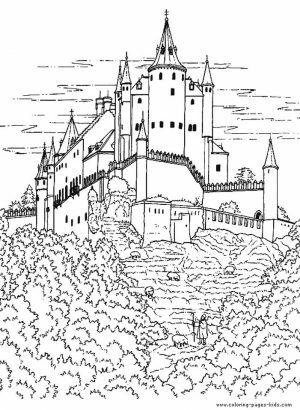 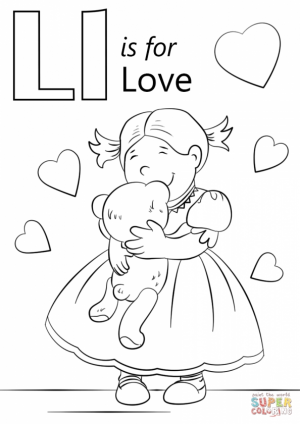 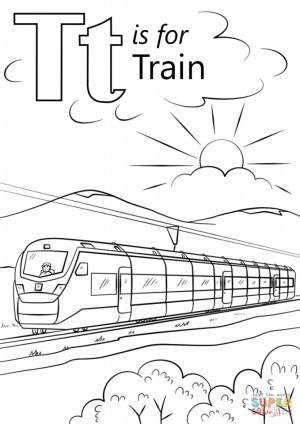 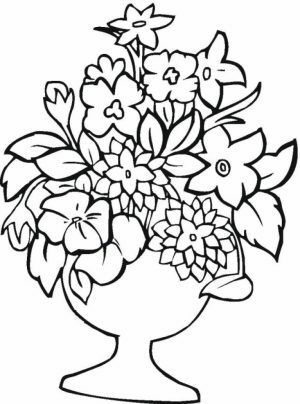 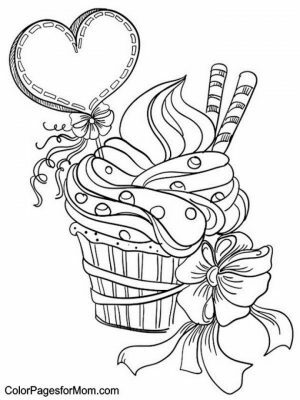 Anyway, you can have all of these coloring pages for free but you may only use them for personal and educational purpose. 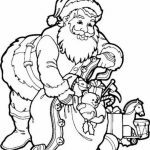 Related Posts "Santa Coloring Pages"